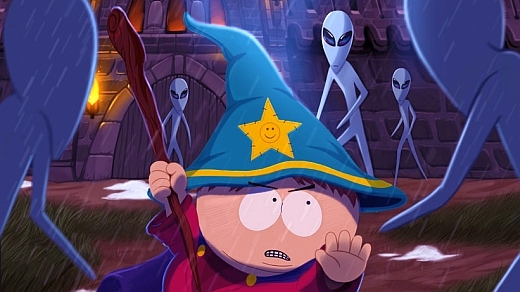 An inquiry by the British newspaper The Guardian regarding the continuing censorship debacle revolving around the video game South Park: The Stick of Truth, the PEGI declared that it was "not responsible" for the censorship applied to the European version. In fact, Ubisoft did initially submit the completely uncensored version to the rating procedure and got the "18" classification without any objections. The PEGI was surprised that Ubisoft later submitted the already self-censored version. It even got the same rating. This leads to the question as to why this was done in the first place. The best guess is that Ubisoft hoped that the censored version would get the "16" rating. But after that attempt failed, why didn't they just go with the uncensored version since there was no difference in rating? Ubisoft themselves justify that move simply with "marketing decisions".